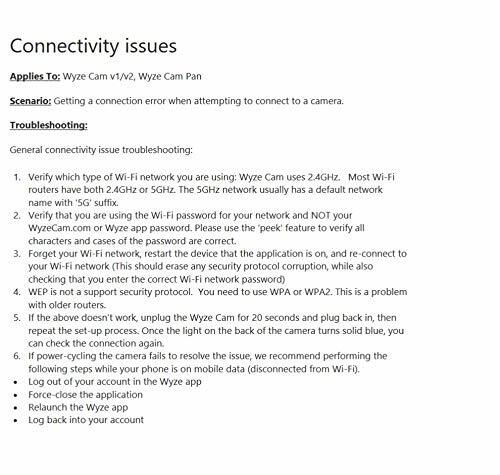 UPC: 859696007004 Brand: Wyze Labs, Inc.
WyzeCam delivers fast, clear, live stream footage direct to your smartphone via the Wyze App (iOS and Android), day or night. 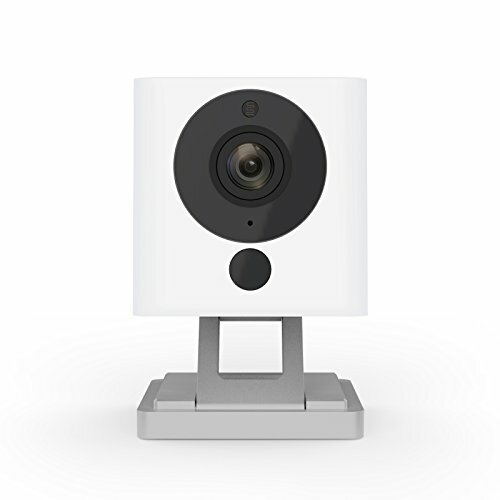 With motion and sound detection you can receive an alert anytime your WyzeCam detects sound and motion, and view up to 14 days of saved alert videos for free - no monthly fees or subscription required. 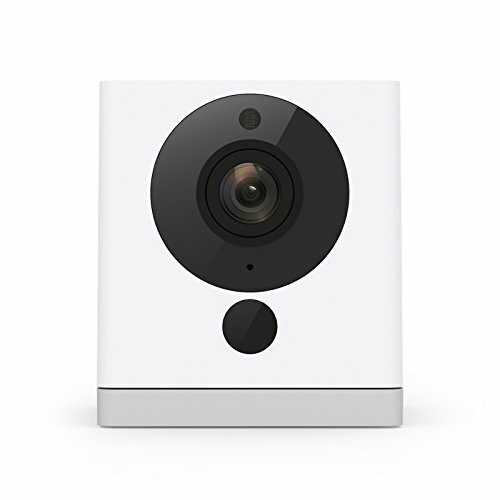 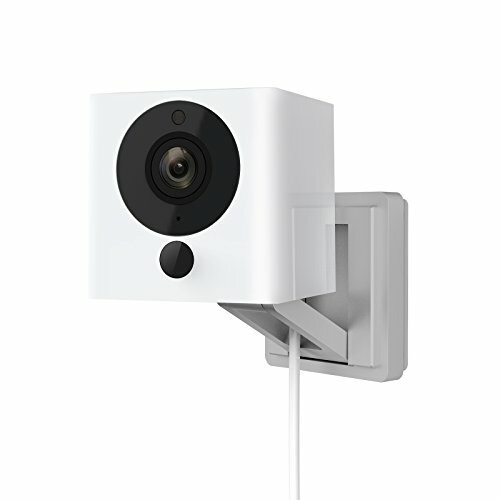 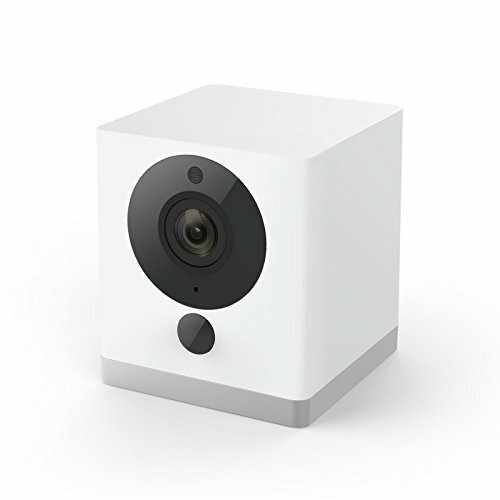 Plus, you can add a microSD card (sold separately) to enable continuous recording and schedule custom time lapse videos, and use 2-way audio to talk and listen through your WyzeCam. 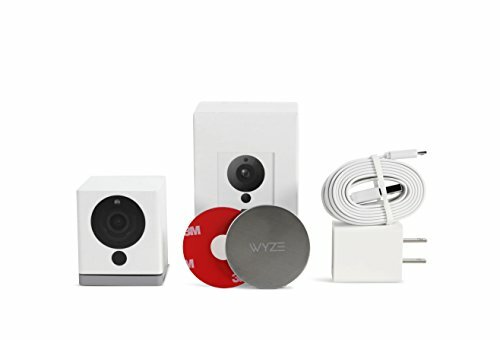 Use the Wyze App to manage and view multiple cameras, share your cameras with other users, view alert videos, and record and share photos and videos directly from the app. 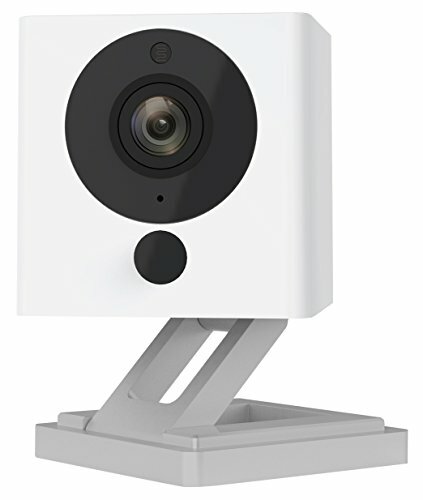 With its small size, magnetic base, and flexible 3-axis design, the WyzeCam can go anywhere you need it.